or a specific medical condition, nursing an injury, or simply looking for a way to unwind? You’re Sure to Benefit from Therapy at Hands for Health. Therapeutic massage and bodywork can help you free the blocks that cause discomfort and pain. 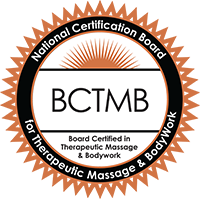 Therapeutic massage and bodywork can be a pathway to healing and integration. 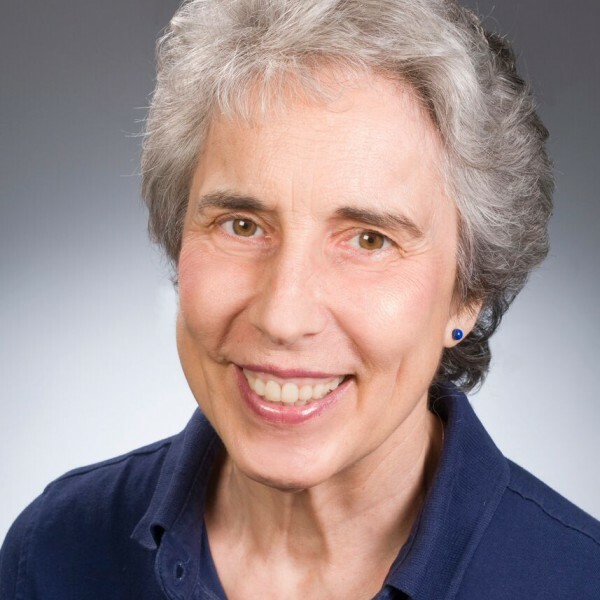 Ginny Hofrichter specializes in a natural approach to healing, and a way to address your pain that reduces your need for drugs and medications. With an individualized program of bodywork, you’ll feel improvement in your overall health and alignment. No matter which Connecticut location you choose for your therapy, you will find a soothing, relaxing setting, flexible hours, and Ginny’s willingness to meet your needs.